A quick view of the most influential metrics in Old Colorado City. 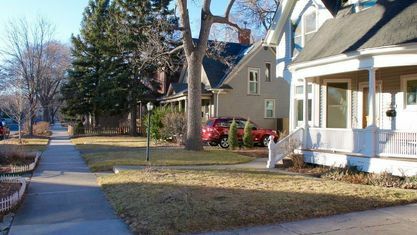 Residents, locals and tourists alike love the genuine charm and Colorado culture in this homey and inviting area. 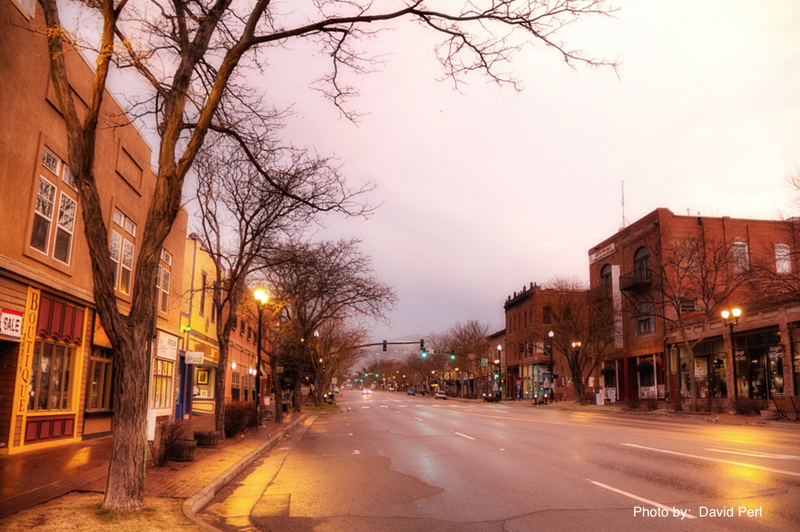 The quaint shops and restaurants in the OCC National Historic District will enchant you. Saunter through them and you’ll hear the tinkling of bells hanging from vintage doors with aged brass hardware and notice squeaks and creaks of the authentic old wood floors as you begin to take in the unique goods the local shop owners have on display. 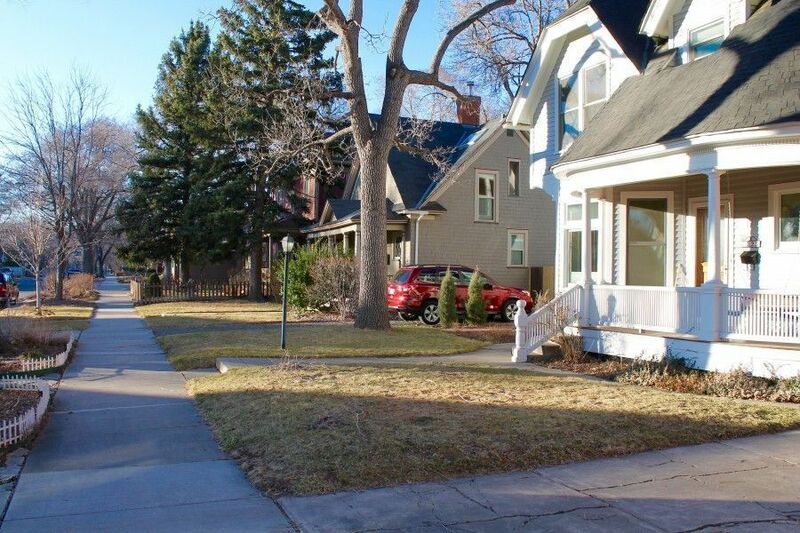 Home construction began in the late 1880s and Colorado Ave, Pikes Peak Ave and other streets nearby are the hub of history on display where you will appreciate seeing authentic Victorian and Craftsman-style homes. Charming floor plans from yesteryear pull us all back to an era where family spent their time together and neighbors shared their freshly baked goods when a new neighbor moved in nearby. 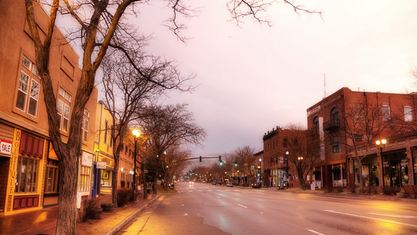 The Historic District and beyond has many semi-remodeled and updated turn-of-the-century homes along with some completely remodeled state-of-the art vintage homes. Both mountain- and city-close, this is a distinctive area set apart to keep Colorado Springs history alive. Just minutes to the City’s best parks, residents love Red Rock Canyon Open Space, Garden of the Gods Park and Manitou Incline for hiking, biking and rock climbing. There is something for everyone with all price ranges up to around $700,000. Families appreciate the Colorado Springs School District D-11 for how it embraces educating children to be prepared for the future. 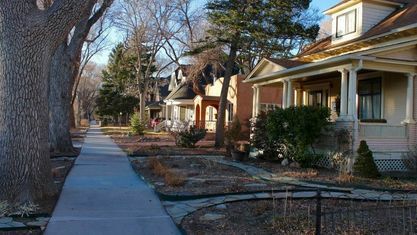 If you would like to explore what living would be like in the Old Colorado City area of Colorado Springs, just let us know and we will do our utmost to help you find just the neighborhood environment you are looking for. 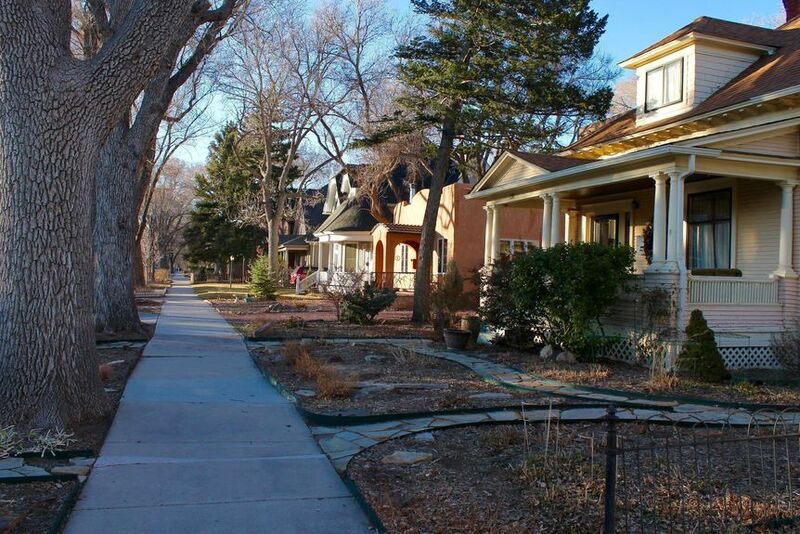 View our selection of available properties in the Old Colorado City area. 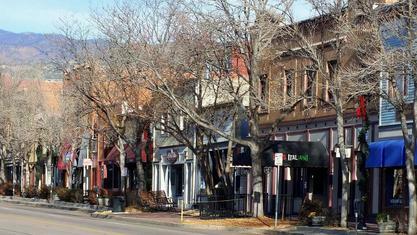 Check out the latest demographic information available for Old Colorado City. 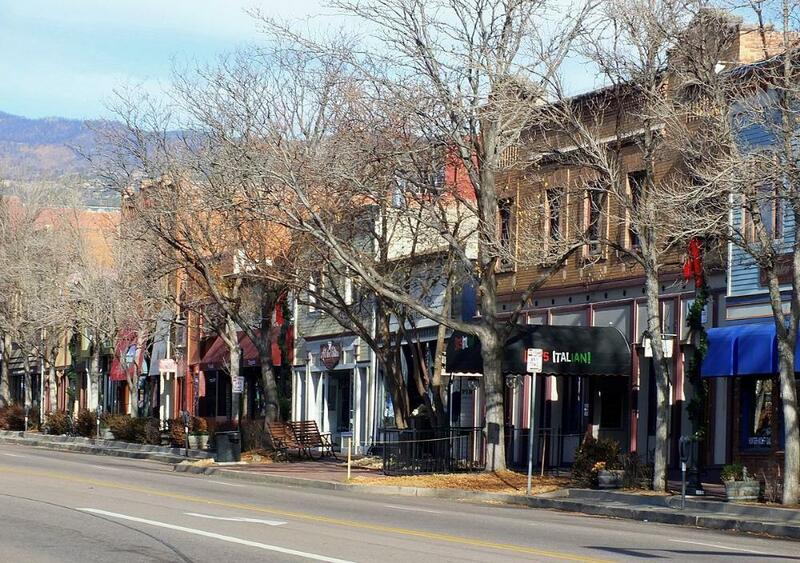 Get to know Old Colorado City better with our featured images and videos. Learn more about schools near Old Colorado City complete with ratings and contact information. Browse through the top rated businesses in the most popular categories Old Colorado City has to offer.